All Veterans are near and dear to my heart. My father, TSGT Kenneth E. Duff of the U.S. Air Force and my partner, SSGT Danny L. Christian of the U.S. Army served in Vietnam. What's most important to me is that the money we raise goes DIRECTLY to helping veterans. So appreciative of the tremendous energy and love you are putting into supporting all of us Veterans. I'm so glad your Veteran Dads raised you into such a beautiful woman. Way to go Bonnie! 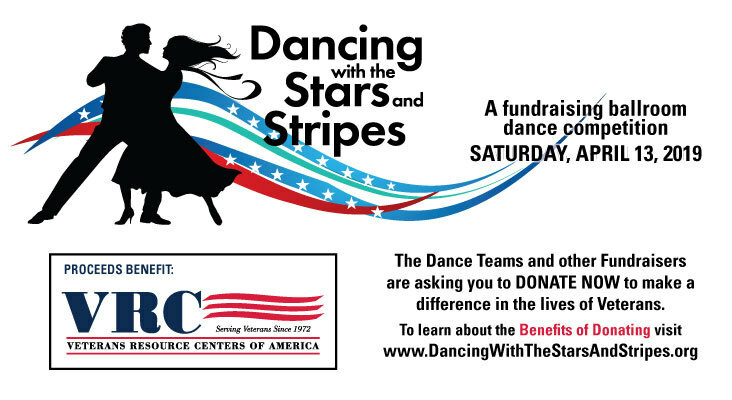 Can't wait to see you dance and thank you for supporting us veterans.